“As our world becomes increasingly saturated with images, virtually every meaningful moment from birth to death is captured on camera, be it on video, mobile, digital, or film. This abundance of imagery, and the fleeting moments with which we consume it, can cause us to lose sight of the story and the emotions behind each image. For our annual community show, Behind the Portrait, we asked photographers to submit meaningful portraits accompanied by a short story revealing the narrative behind the portrait. Over 500 images were submitted by photographers based in 35 different countries including many contributions from individuals based here in the UAE and the Middle East. The final selection surveys work from 37 different photographers, combining images with text and video. With each story, the viewer is encouraged to gaze deeper into the life of the subject, and the moment in which it was captured. 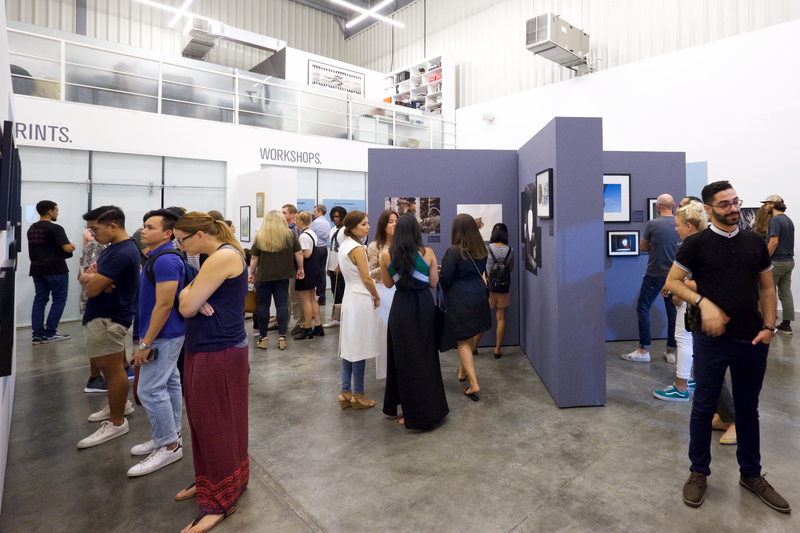 The exhibition features the work of 38 photographers, including: Adeolu Osibodu, Aisha Jemila, Altamash Javed, Altamash Urooj, Ayman Khaled, Cheb Moha, Conel van Zyl, Daniele Casciari, Eddie Ryan, Eman Ali, Fabian Muir, Griselda San Martin, Hussain Al Moosawi, Ilaria Di Biagio, Jalal Abuthina, Joan Lobis Brown, Joshua Sariñana, Karen Dias, Katarina Premfors, Lamya Gargash, Laramie Shubber, Maha Alasaker, Martin Beck, Md. 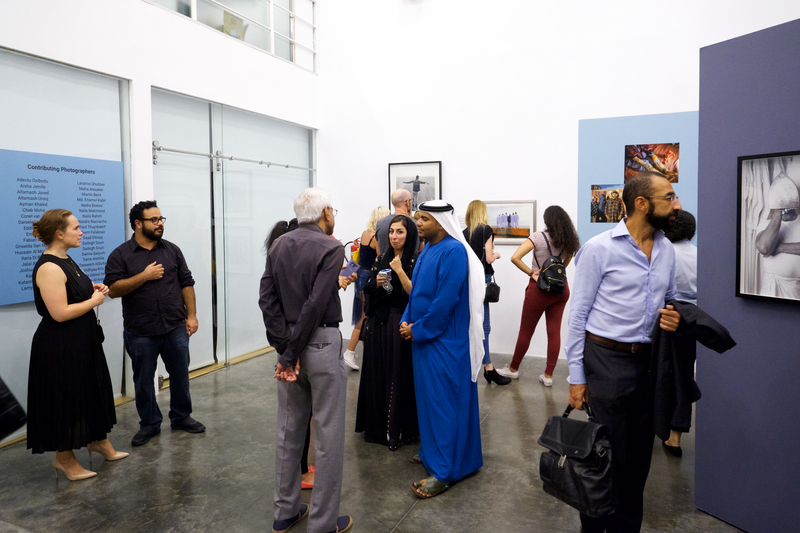 Enamul Kabir, Nadia Bseiso, Naila Mahmood, Naila Rahim, Natalie Naccache, Paul Thuysbaert, Reem Falaknaz, Saad Eltinay, Sadegh Souri, Samia Qaiyum, Sarra Alshhie, Tasneem AlSultan, Vidhyaa Kris, Yassine Alaoui Ismaili and Yumna Al-Arashi. Behind the Portrait will run through to Oct 7th, 2017″.